All tested for quality, purity and performance, Kundji Natural Spa offers a full range of women’s and men’s skin care products including cleansers, masks, toners, sun care, exfoliants, makeup, eye and lip care, body care and moisturisers. Kundji Natural Spa is dedicated to offering great-value on products without compromising on quality. The range contains the purest natural (99.4 – 100%) and organic (some over 90%) ingredients. There are no silicons, mineral oils, artificial colours, SLS or harsh surfactants, PEGs, TEA, DEA, preservatives or synthetic fragrances. 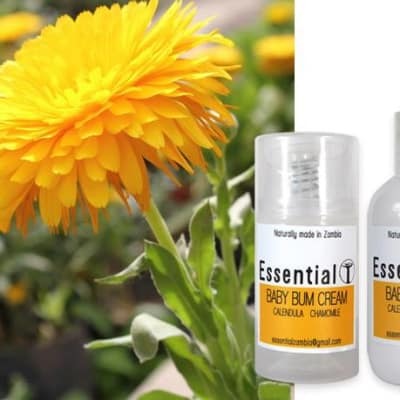 Essential Skincare is an accredited partner of PhytoTrade Africa, dedicated to the development of fair trade and environmentally sustainable natural products. Link Pharmacy stocks a variety of men and women's health and beauty products including luxury perfumes, skin care products, make-up, soaps and shampoos, as well as UV certified sunglasses. Their experienced beauty consultants work closely with clients to provide innovative solutions for health and wellness success. 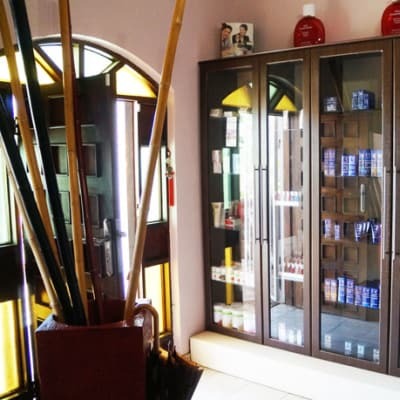 Serenity Day Spa offers a wide selection of products including cleansers, toners, moisturisers, serums, rebalancing oils, body care, self-tanners, sun protection as well as make-up. It is proud to provide a complete line of products that bring out your best. Serenity Day Spa is committed to delivering great value at affordable rates. Sometimes all you need is a pampering beauty treat to make you feel good. Shoprite has all the beauty products one needs. Take your pick from top brand hair care, quality make-up and nail sets, amazing skincare, perfumes. fragrances and designer gift sets. Stay gorgeous for much less. Shoprite provide a wide range of backroom, health and beauty products including soaps, sanitizers, creams, shampoos, conditioners, deodorants, toilet papers and much more. Personal care or toiletries are consumer products used in personal hygiene and for beautification. Spar Zambia personal care includes cleansing pads, colognes, cotton swabs, cotton pads, deodorant, eye liner, facial tissue, hair clippers, lip gloss, lipstick, lotion, makeup, nail files, pomade, perfumes, razors, shaving cream, moisturizer, talcum powder, toilet paper, toothpaste, facial treatments and so much more. 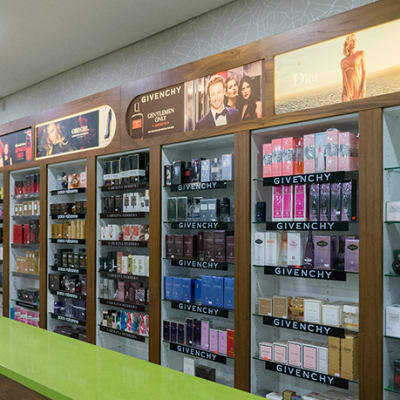 Woolworths Zambia offers a complete product range of skin care, perfumes and fragrances, nail care products, makeup, cosmetics, hair care, candles and soaps. They offer a wide selection of exciting high quality products from well known brands and a professional service. Yami's Collection offers a wide variety of hair care products including shampoos, conditioners, treatments, creams, oils, serums and sprays. The store provides quality hair styling products from top hair care brands that are designed to suit the weight, length and type of hair for a perfect hairstyle. Experience a complete and vibrant color collection at Bonsai that will complement and match your skin tone. 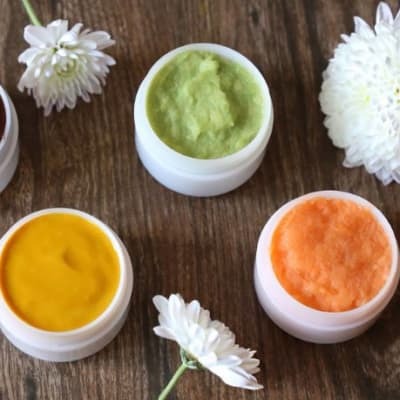 The store gives products that are practical yet luxurious to meet every skin's unique needs and requirements with natural ingredients that include plant oils, vitamins and natural sources of antioxidants. Scruples Hair and Day Spa stock a large selection of makeup, perfume, skin care and nail care products as well as natural Italian soaps. Their experienced and dedicated service team ensures that customers enjoy a hassle-free shopping experience and provides superior support before, during, and even after the shopping process. Ahvia Beauty and Wellness offers over 400 unique products, all made from natural ingredients. Their range includes soaps, bath bombs, shower gels, body butters, creams and oils, and scented candles. It also stocks high quality health teas and supplements such as moringa. All tested for quality, purity and performance, Uzuri Spa offers a full range of women's and men's skin care products including cleansers, masks, toners, sun care, exfoliants, makeup, eye and lip care, body care and moisturisers. Each product provided is carefully formulated using precise technical properties.